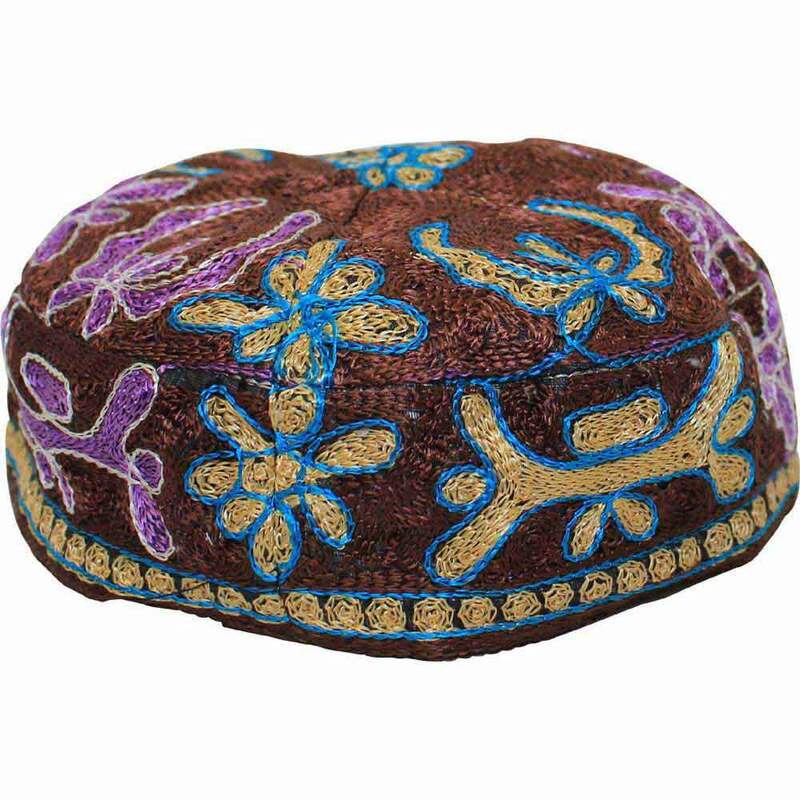 This Skull Cap Style Yarmulke Has Knitted Designs, And Comes In A Variety Of Colors; Black, Brown & Teal. 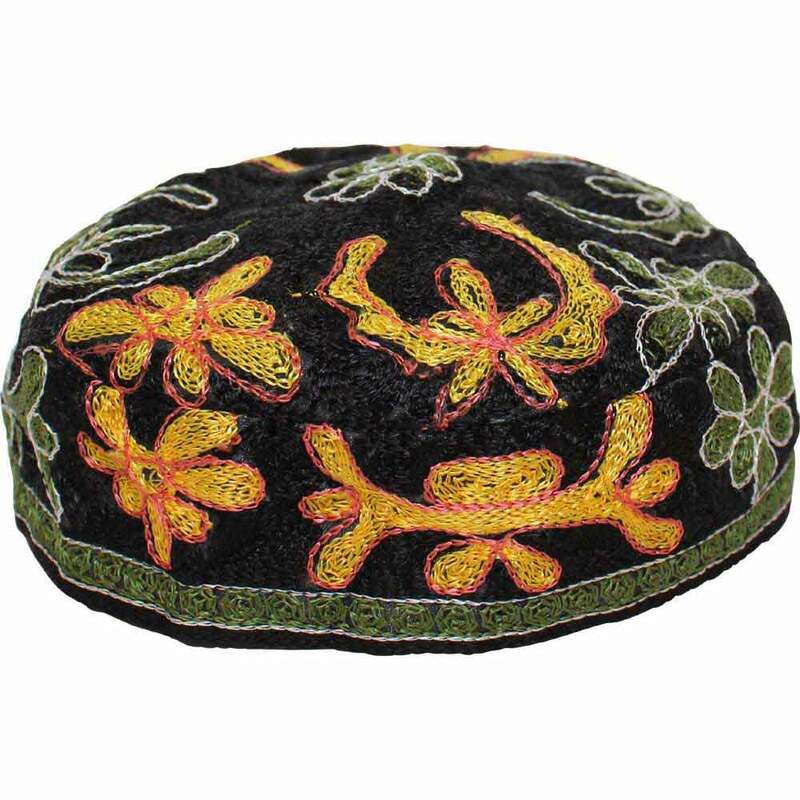 Both Kippahs I ordered arrived promptly and were well made and beautiful. 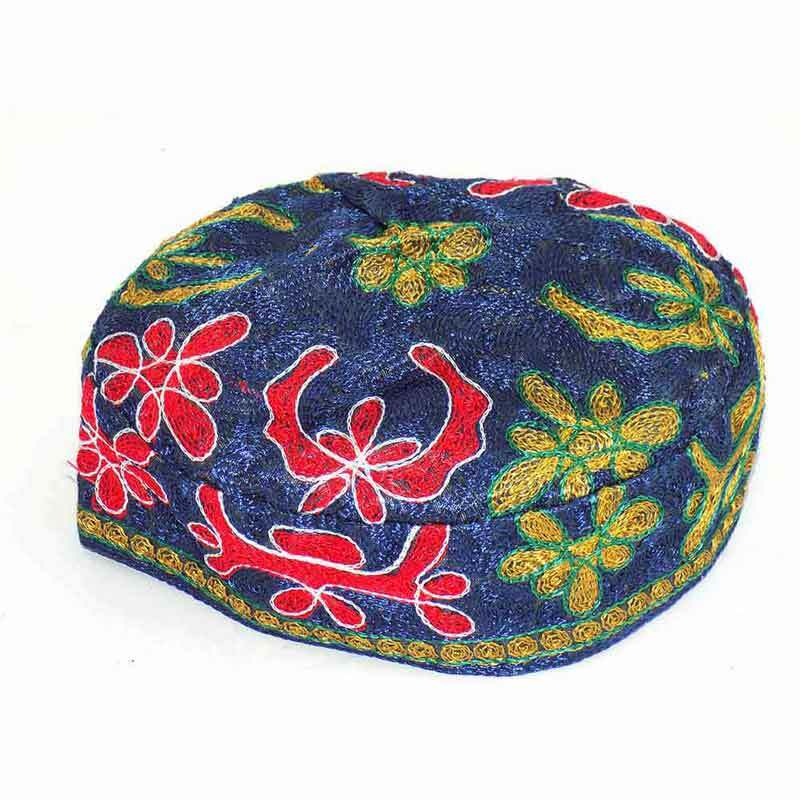 I kept the Bukhari and returned the multicolored knit. 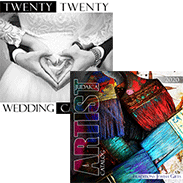 Recommend you list measurements and availability of different sizes in your advertising. Thanks for a good shopping experience. Thanks for the quick turn-around. 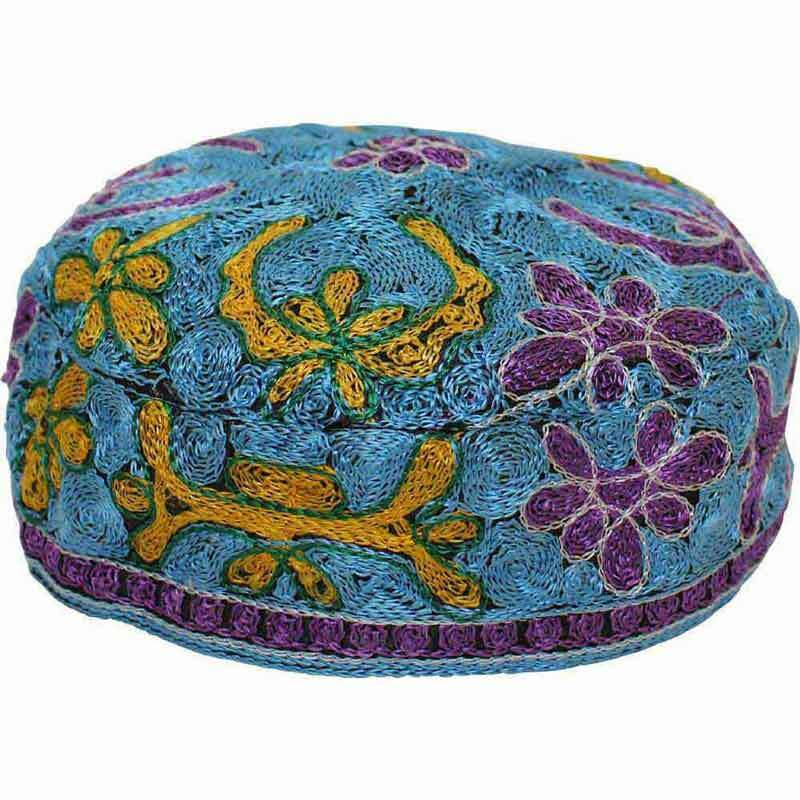 The Kippa we received had lots of blue -- while we were expecting black, gold and green. I like the vibrant colors, although I really needed one without any blue, since blue is not permitted at the prison where I volunteer as a Jewish chaplain. 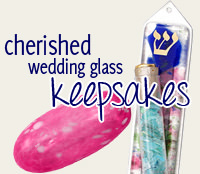 I will use it elsewhere (at synagogue, etc.). It's listed as being made in Israel,but,the label says that it's made in China. Other than that,I like the design although it is a bit small.